Do you need a moment to relax after a long trip around the lake? 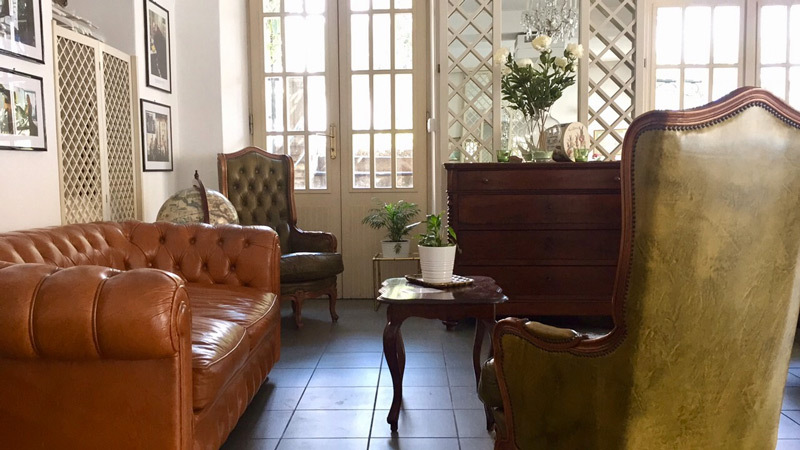 Starting from March 2017, we offer our guests a cozy vintage lounge area. Just sit down on our original English Chesterfield sofa or on our comfy armchairs, our barman will be glad to mix you a drink!